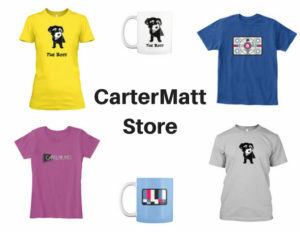 We’re almost to Super Bowl LIII, and that of course means that we’re close to getting a wide array of new commercials! 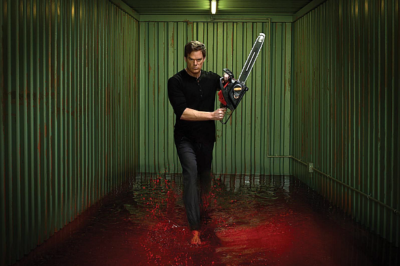 Is there a chance that a Dexter revival could actually happen in the near future? Michael C. Hall is at least open to it. 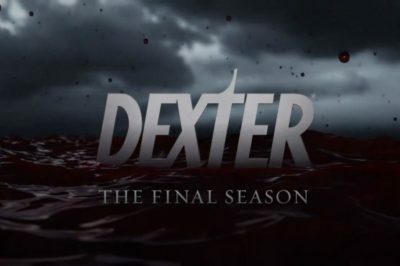 All of a sudden, the past 24 hours have led to a spike in rumors surrounding whether or not a Dexter season 9 could be happening on Showtime. Why? It seems to be in part because of a poster that has come almost out of nowhere. 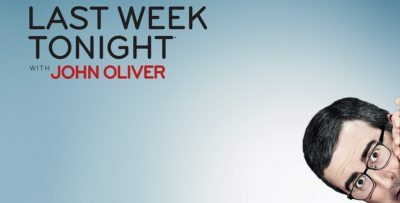 In the latest edition of our ongoing TV Revivals series we touch on the odds of getting a Dexter season 9 at some point in the future. 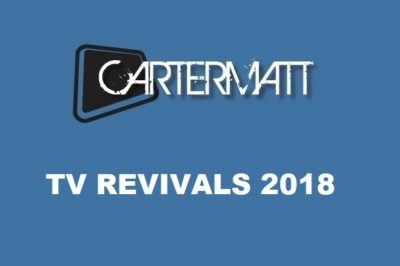 In our first TV Revivals article of the month, we introduce Dark Matter, Chuck, Dexter, Girl Meets World, and Rizzoli & Isles as shows needed a revival. For those still hoping to see a Dexter season 9 revival happen in the future, there are talks. Unfortunately, talks don’t always equal progress. 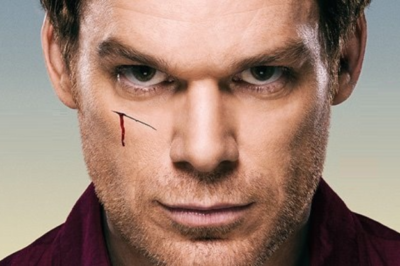 TV Revivals: Ready to keep the Dexter season 9 conversation going?